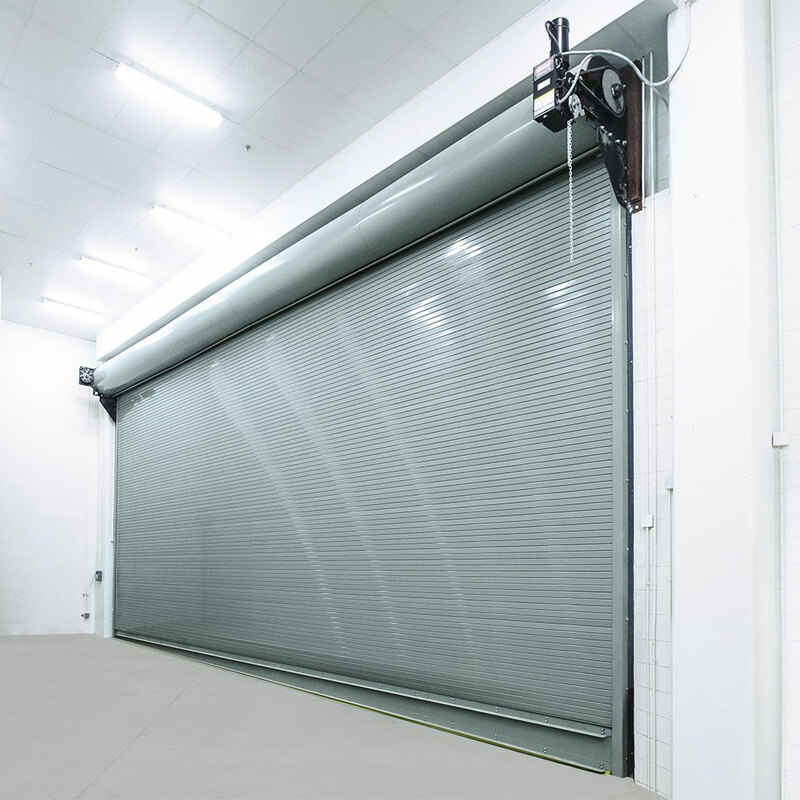 ROLLING STEEL (INSULATED) – WAYNE DALTON – MODEL 800C is manufactured to exceed the demanding requirements of practically any commercial or industrial application. The Model 800 offers a diverse selection in substrate materials with choices of galvanized or prime steel, stainless steel, or aluminum. Versatile colour options range from the standard five factory finishes to a full range of 197 powder coat options. Also available in a Titan heavy duty model.